Ideal for enthusiasts who use their vehicles for both normal road use and more performance oriented street driving. All components are designed to integrate with the vehicles OE master cylinder, ABS, and traction control systems. 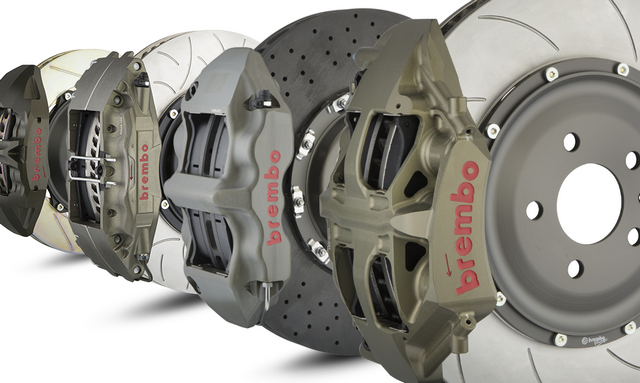 Purpose designed for high performance applications on the street and track. 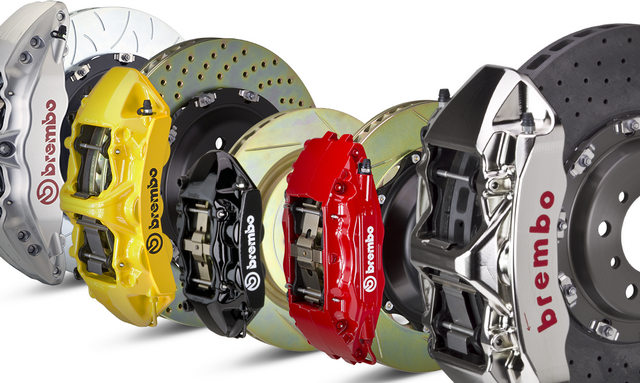 Each brake system upgrade is designed vehicle specific to fully integrate with the OE master cylinder, ABS, and traction control systems. Purpose designed for dedicated track and racing use. Each system is designed vehicle specific to either fully integrate with the OE master cylinder or engineered for a twin master cylinder setup, ABS, and traction control systems.